2– For Season One ⭐️ the interviews are launched occasionally due to the innovation of this New Worldwide League. For Season Two ⭐️⭐️ the interviews will have specific dates. 3– Diamond Rule: Between all videos in the Experience of the Prowess guy, we choose one video as the MAIN VIDEO. If this video overcomes more than 10.000 views (for every 10.000 views) the Prowess guy will get a diamond which is equal to 10 extra votes in the league, not in the final. 4– Lion Rule: If the Prowess guy obtains more than 135 votes ( for every 135 votes) he or she gets a teddy lion ( Alejandro said that the first Prowess guy would get the teddy lion, he would bring it for him or her personally and the first Prowess guy to get it was Remi ) which is equal to 5 extra votes in the league, not in the final. Luck is another factor to succeed in your Prowess. 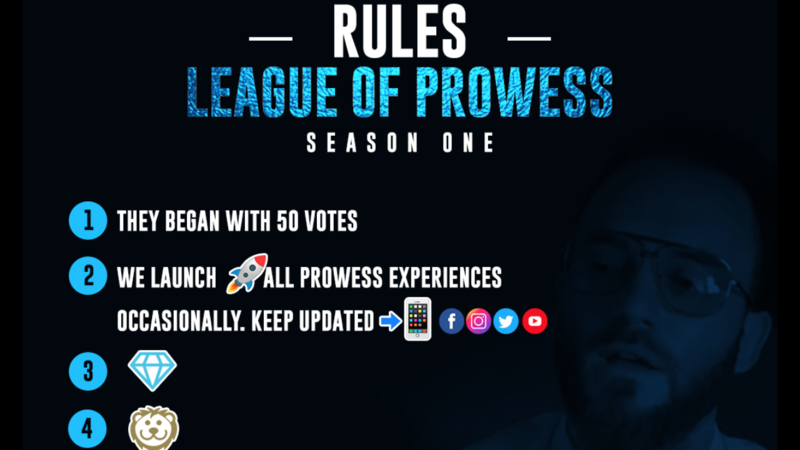 5– Podcast Rule: LET’S PROWESS STREAMING (2) PODCASTS, have a look Let’s Prowess Youtube Channel we do at the end of the podcast a draw for the League Of Prowess. The first name displayed loses 4 votes and the second name displayed wins 2 votes. We do this to give more excitement to the league. 6– Once all of the Prowess guys Experiences are launched, we leave a couple of weeks where you have to decide your final votes. Make sure what you do because after these couple of weeks you will not be able to add or remove votes. 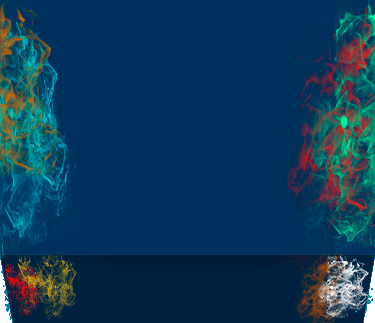 7– The rules for the final have no been specified yet. We will announce the rules once we know the four finalists. 8– 鹿 Fallen Tree Rule: to remember them. REGISTER first and SAY YOUR PASSION. Then, keep updated with Let’s Prowess Social Media because you are going to compete or entertain. Passion for Surfing. Let’s Prowess. Matt is a surf instructor who lives in Newquay, England. He teaches us how to surf. Eventually, how to surf for beginners and how not to do the most common mistakes for beginners. The first thing that Matt wants to teach us is learn how to surf without water. The second thing, how to body surf for beginners, showing the correct positions when you catch the wave. Have a look the video and see all lessons. In the second experience, Matt shows us surfing fitness and stretching for surfers before going into the water. He says that the stretches for surfers are very important to avoid injuries. Join the lesson and let’s try to learn how to surf first steps, Let’s Prowess. Passion for Surfing. Let’s Prowess. He insists that you need to warm up your body before surfing, surfers warmup and surfing exercises. Once you have done your surf workouts, you are ready to learn how to catch a wave for beginners. So, he fixes the common mistakes in order to know how to catch a wave surfing first time. Matt plays the League of Passions Season One.  WHAT IS LET’S PROWESS ENTERTAINMENT or L.P.E? Thanks for finally talking about >Matt – Let’s Prowess <Loved it!